I was raised by an Agatha Christie fan (my mother's bookcase was loaded with her novels the way mine was loaded with R.L. 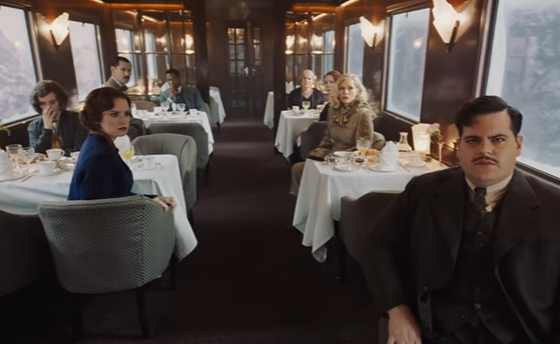 Stine's), so I was on board this train ever since I heard Kenneth Branagh was behind this remake of the star-studded 1974 adaptation. The trailer for this new edition just dropped, and my initial thoughts? The way the characters are introduced here is kind of awesome (love that slow, single take through the train car). But...an Imagine Dragons song? Really? PS - I know who did it.